We pride ourselves in using the best products in the industry. For our roofing, we turn to the GAF-Elk corporation and their signature Timberline Prestique High Definition shingles. 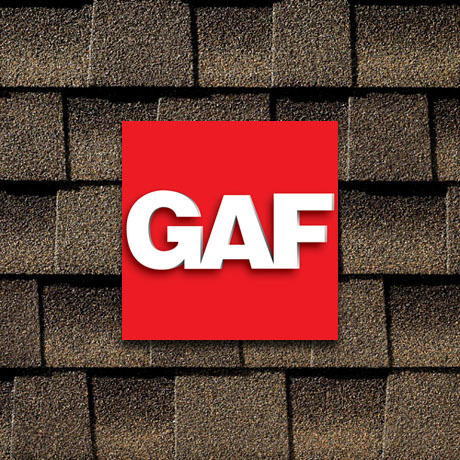 GAF makes the #1-selling architectural shingle in North America. Their Timberline Prestique shingles come in 30-year, 40-year, and Lifetime Ltd. TRANSFERRABLE warranties, with increasing levels of wind warranty protection. The Timberline Prestique line incorporates patented High Definition shadow bands ... each shadow band is applied using a sophisticated, computer-controlled "feathering" technique. Once combined with the randomly-blended top layer, each shingle has exceptional depth and dimension giving an exceptional appearance unmatched by any other brand. In addition to being an integral component in protecting your home, your roof can represent 40% or more of your home's 'curb appeal', so it is worth your while to consider performance AND appearance when deciding on this investment in your home or commercial property. For more information on GAF-Elk and their product lines, visit them online, and see the difference!